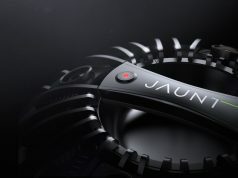 Jaunt, the startup once focused on delivering cinematic VR, is laying off what the company says is “a significant portion of [their] staff” in a restructuring move that will bring the company’s focus away entirely from virtual reality to augmented reality. 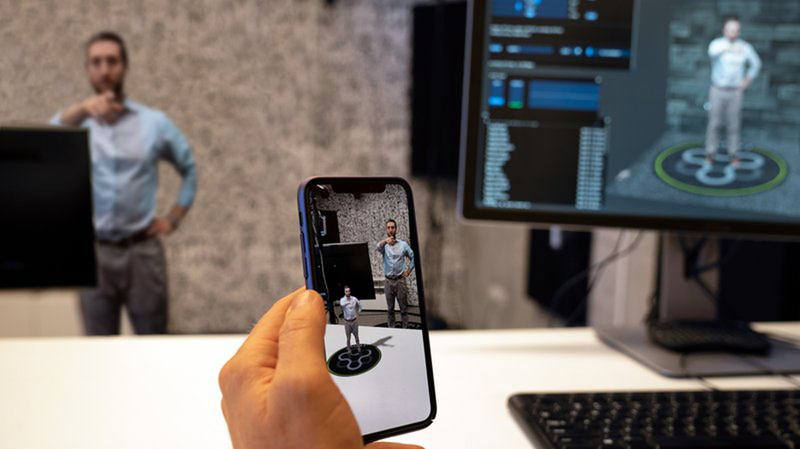 In a company blog post, Jaunt says they’ll be focusing efforts on further developing technologies that allow for the scaled creation of AR content. These changes won’t be effecting Jaunt China however, as it’s a Shanghai-based joint venture with Shanghai Media Group and China Media Capital. 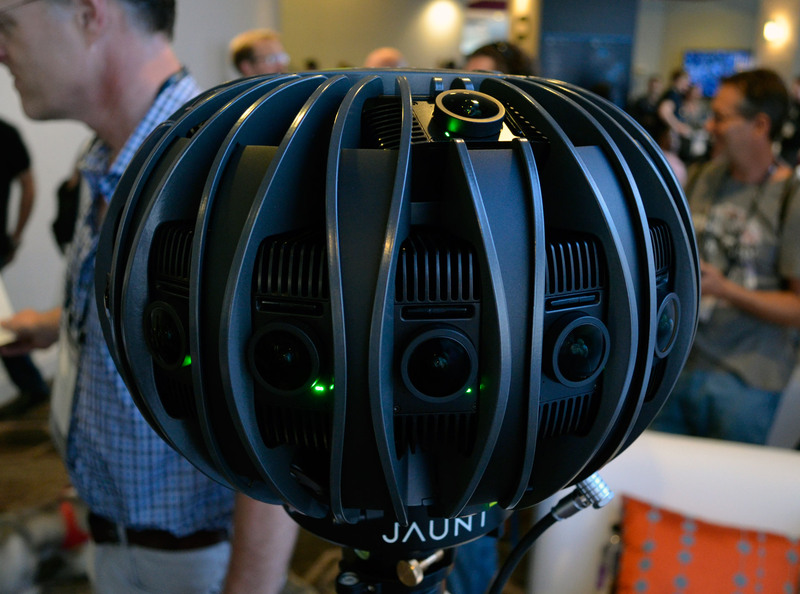 Founded in 2013, and exiting out of stealth in 2014, Jaunt cut their teeth on cinematic VR, not only producing high-quality 360 video throughout the years, but also a professional-grade 360 camera dubbed Jaunt One (formerly NEO). At the time of this writing, Jaunt has secured over $100 million from companies such as Disney, Sky, and Axel Springer, with its latest funding round in 2015 garnering the company $65 million. 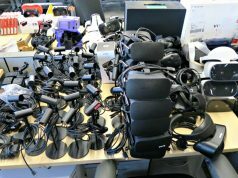 In August 2018, the company made a critical expansion of their JauntXR platform—possible writing on the wall that shifts were coming to the one-time VR focused company. Jaunt then revealed a new prototype volumetric video solution for AR-compatible smartphones in September. 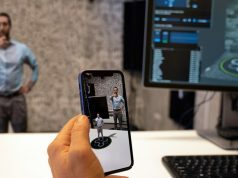 Later, the company later took definitive steps in the direction of AR by acquiring both Personify’s ‘Teleporter’ volumetric video streaming tech and the engineers behind it. The layoffs come soon after Mitzi Reaugh, previously VP of Global Business Development and Strategy, stepped up as CEO early this month. Jaunt’s former CEO George Kliavkoff has since joined MGM Resorts International as President of Entertainment and Sports. Really sad news and shows how VR is not paying off big time like the money people predicted. AR will do no better and to me is a real gimmick compared to VR. I would hate to see all the volumetric advances lost so soon but these companies have to show a profit soon, which isn’t going to happen, so we are going to lose a lot of them. All we need is the coming Republican fueled economic downturn to finish most of them off. Thanks for shoving in your ignorant politics in for no reason. You run out of Molotovs at home and decide to lob the virtual kind for fun instead? What I think it ultimately boils down to is many companies having unrealistic expectations based on where the hardware and market is at this point in time, and just expecting far more far sooner than was every realistically possible. I totally agree with your point on AR, and I think it will likely do even worse for many companies in that respect–it really is just a pure gimmick for the most part at this point in time as far as I’m concerned. Much like the early days of the Internet and the .com boom, I expect quite a few VR and AR companies will fall by the wayside, unfortunately, but I’m very optimistic that everything will work itself out in time and a whole range of companies will make a whole load of money off both AR and VR, just as it did with the Internet. It’s sad to see a kind of air of negativity drifting in around VR right now because some people couldn’t quite read the curve of adoption and the like properly, and there’s definitely a bit of largely unwarranted doom-saying coming from some corners, but I think VR will be just fine in the long run. There’s no shortage of 360 video solutions or channels, so dropping their 360 video division just makes sense. It’s not exactly like people are chomping at the bit for that kind of media anyways. 360 video a novelty. It’s always BEEN a novelty. There is NO great compelling 360 video out there. As I have said, for YEARS NOW, 360 video is inherently a poor narrative media. Consuming it is troublesome, it restricts visual focus, removes directorial direction, and fight against it’s own story telling. It’s usefulness is minor at best. Some of you here have chosen to argue this in the past, but time has proven you all wrong. This is just another nail in pre-existing coffin. This doesn’t reflect on VR for not being compelling or profitable, it reflects solely on 360 Video being a novelty and nothing else. They’ve made a good call doubling down on AR telepresence. That has HUGE potential. (Obi-Wan, you are our only hope!) 360 video, on the other hand, is junk. It’s a hopeless attempt to shove an old medium into a new format, where it doesn’t belong. 360 video is not the future of cinema, and never has been! Not surprising news but a shame nonetheless. I never load the app these days but it was one of the very first vr apps I ever tried in early 2016. Unfortunately 360 videos are still of poor quality. I remember VRideo ending a year or 2 ago. Jaunt did well to go on for so long. Well, 360 video is extremely overrated. 360 video still takes a significant hit from low resolution compared to rendered experiences. Also the competition was just better. I downloaded Jaunt and used it once meanwhile I use my device(s) for other VR stuff every day. Also it will probably be VR that will converge into AR. Not the other way around.